The U.S. Virgin Islands could be the ideal location to realize your dreams of starting your own business. The U.S. territory offers many enticements for businesses, particularly in terms of taxes. The infrastructure and workforce on the island also serve as incentives to entrepreneurs. 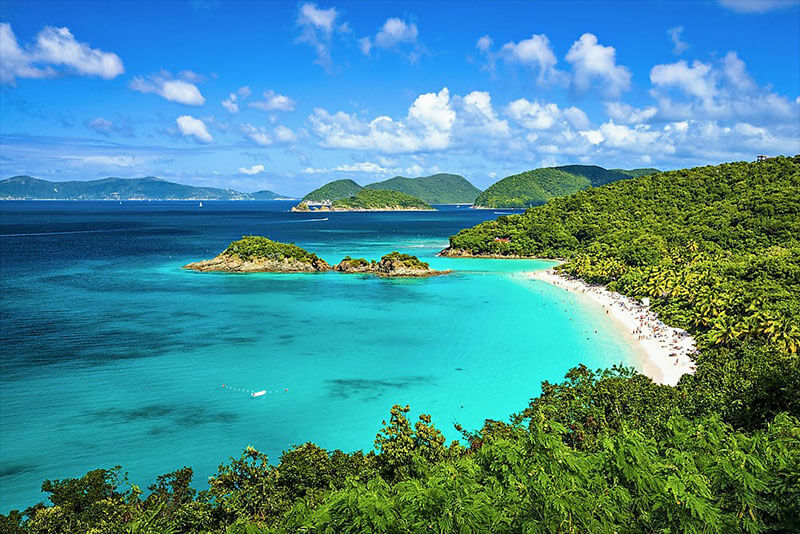 Facts About Virgin Islands, U.S.
Motto: United in Pride and Hope. Across the territory, the U.S. Virgin Islands has fiber-optic broadband for high-speed Internet access.